My favourite two meals of the day are brunch and dinner and this post is split up accordingly. Once upon a time I knew the majority of good cafes in and around the Bay, but these days I go home too infrequently to keep up. I now only visit the places that I know to be good and if they tick my boxes, I’ll go back. As a result, the list below certainly contains some of the best. Maina: My absolute favourite place in the Bay. It is light, spacious and oh-so-airy. It is also usually bustling, in the best possible way. The food is outstanding – modern, filling and fresh (and this applies to dinner too). The donuts are to die for, as is most of their cabinet food. Everything is always to a really high quality and presented so beautiful. Unfortunately you can’t book brunch, but I would still recommend it for almost any occasion. 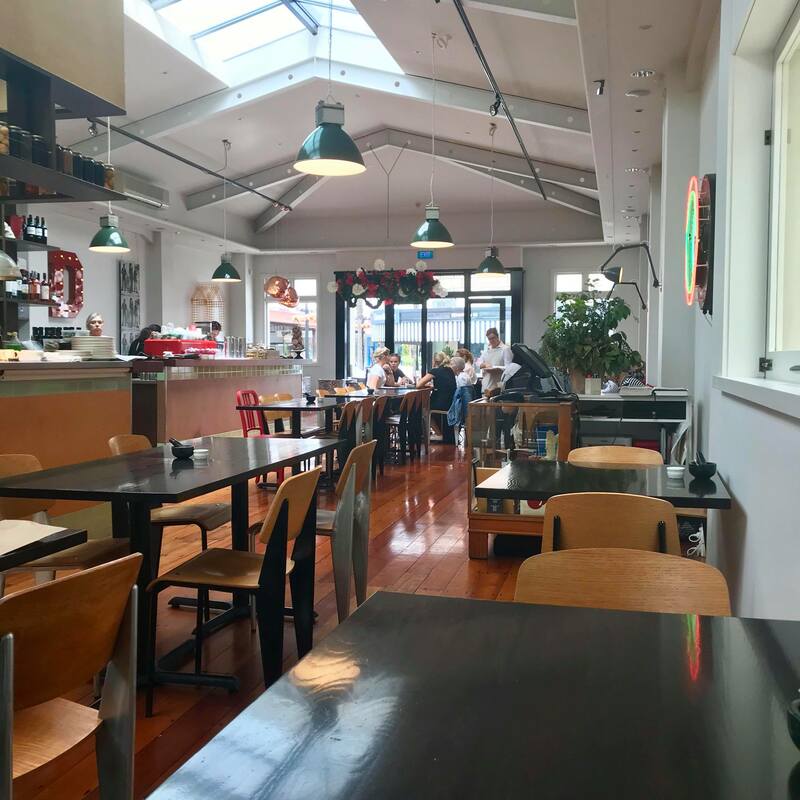 Wright & Co: Yet another fabulous addition to Havelock North’s ever improving culinary scene, Wright & Co tries hard to be trendy and it usually succeeds. It is large and comfortable with a well thought out interior design. 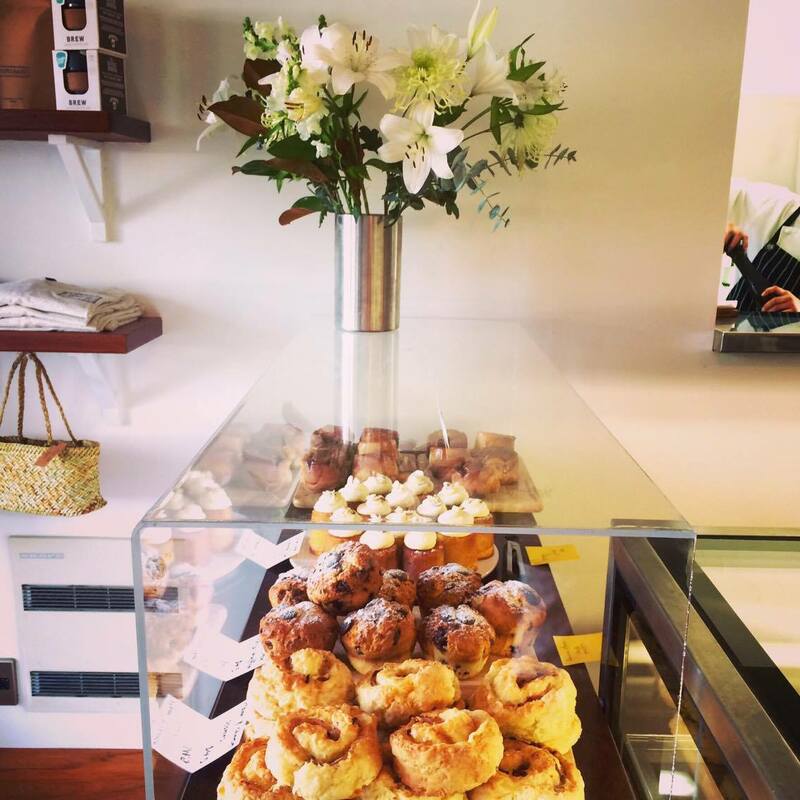 The menu is displayed largely behind the counter top which is always laden with freshly baked goods. Parts of the menu are paleo friendly, and although I am not paleo myself, I am always happy to endorse a menu that supports various dietary requirements. Bay Espresso: Basically a HB institution. It has its very own roastery and the coffee is extremely delicious; I always make sure to stop at its coffee cart at the farmers’ market. The food is pretty good; although in recent times I’ve become of the opinion that it is not necessarily good value. 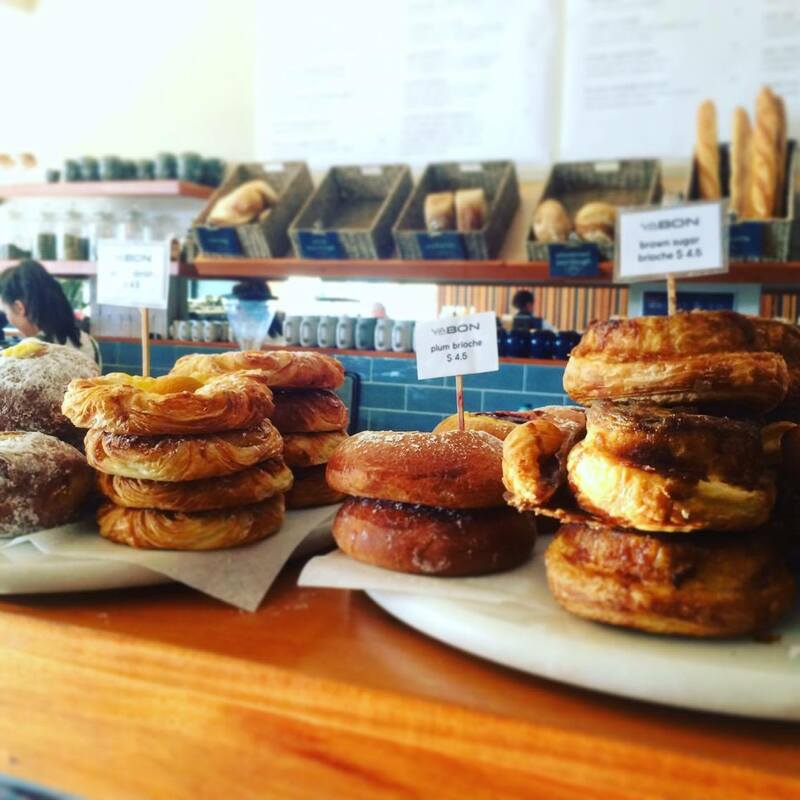 Mister D: As one of the first places in Hawke’s Bay to start selling cinnamon donuts where you inject your flavour of choice with a syringe, Mister D’s has been a real hit! The space is awesome – there is so much natural light (thanks to the sky lights), a high roof, and pops of colour. It has a fresh, modern feel about it. The kitchen is to one side of the restaurant and is essentially open plan with the diners – if you are sitting in the right spot it is cool to watch them cooking. F.G. Smith Eatery: This spot has absolutely flourished and has certainly become a popular name about town (popular enough that once, even the prime-minister was eating there at the same time as us – #claimtofame). 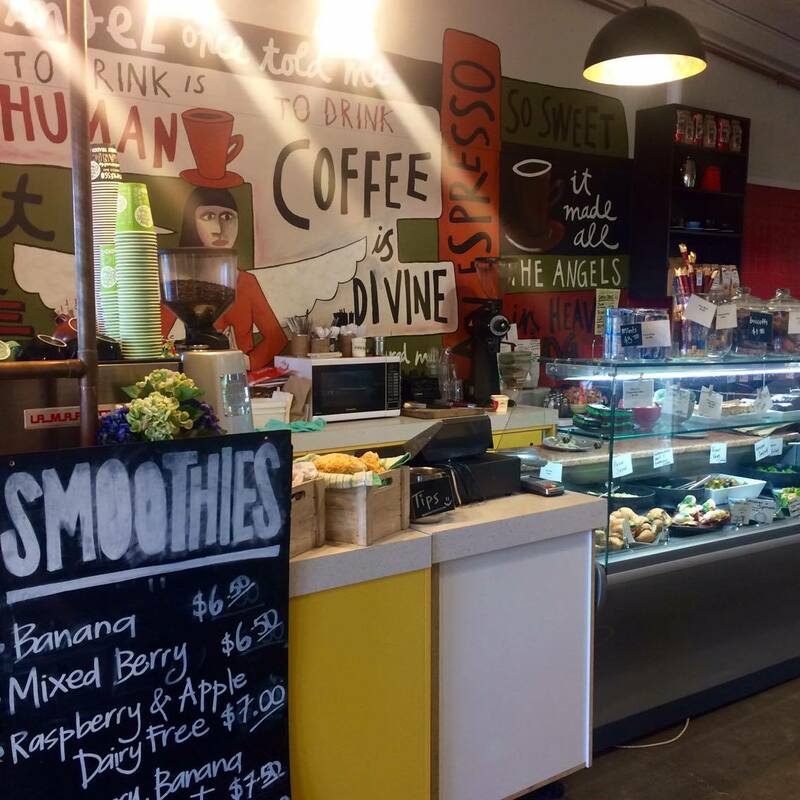 It has a cabinet full of relatively inexpensive eats, and then a trendy Asian influenced menu that has breakfast and lunch options ranging between $10 – 25. There are a range of table options; from booths to round tables, to high tables and just your usuals. There is a high end clothing store attached. 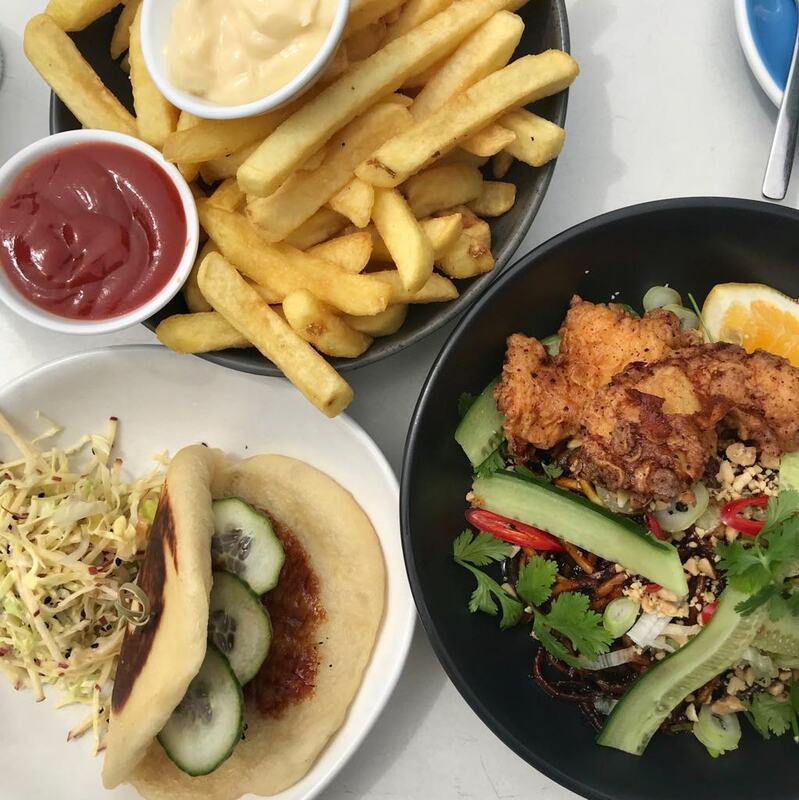 Milk and Honey: Another Napier restaurant with an Asian influence, Milk and Honey is a great waterfront spot. I love feeling so close to the beach and it is a nice drive to get there. The interior is modern (like something out of a magazine) and the staff are lovely. The breakfast menu is relatively simplistic and the lunch menu dips more into Asian cuisine. Perhaps a little more pricey than some of my other options, however it still comes recommended by me.